This week saw the pound strengthen further against the euro and reach a high not seen since October 2008. 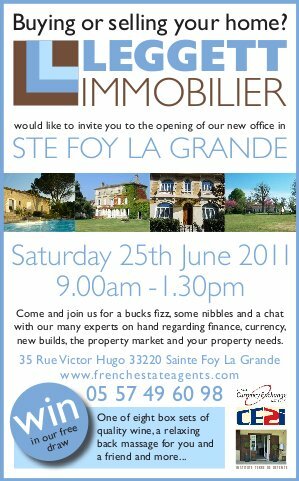 £1.00 will currently buy around €1.28 which is a significant increase if you are thinking of buying property in France. As an example, if you have a budget of £250,000 you would have had €282,500 to spend in Autumn 2008 while you would now have around a healthy €320,000. At the higher end of the market some recent clients of ours with £800,000 to spend were over €115,000 better off than they would have been four years ago. This additional purchasing power enabled them to trade up in terms of location which also helps long term investment value. Allied to this there are still many excellent deals to be had in the French mortgage market. You can currently get a variable rate from 2.8% with an 80% maximum loan to value, with a 20 year term. “We have seen a significant rise in sales this year to UK buyers wishing to take advantage of the surge in value created by the strengthening pound. 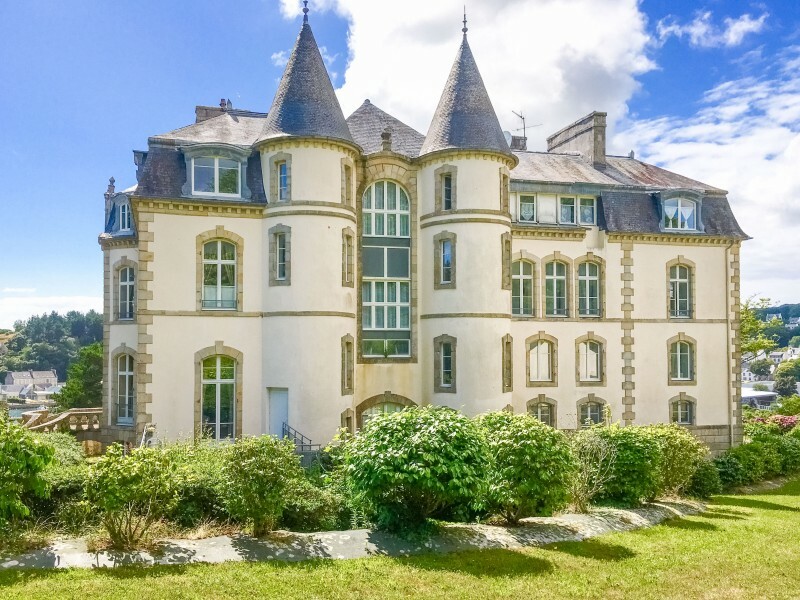 The recent BNP Paribas research showed that French property is seen as something of a safe haven in these turbulent times and there are still plenty of bargains to be had. Last year we saw our sales increase by around a third throughout France and this year we are certainly heading for more of the same”.